Krill is one of our planet’s largest biomasses. This tiny crustacean, present in all oceans, holds a vital position in the marine food chain. Through millions of years of evolution, krill’s bioactive components and molecules have sustained Nature’s diverse species. Here at Aker BioMarine, we develop krill-based ingredients, rich in the omega-3 fatty acids EPA and DHA, for nutraceutical, aquaculture, and animal feed applications. Most of the world’s population is deficient in omega-3, while three of the four main types of non-communicable diseases (NCDs) are associated with omega-3 deficiency. We deliver around one billion daily doses of Superba Krill to the market annually, improving the health of millions of people. Feeding the world’s growing population increasingly demands resource-efficient, low-carbon food production systems. In 2016 alone, fish farmers using our krill meal produced an additional 175 million servings of salmon —without increasing the amount of feed they used. The Antarctic krill fishery is one of the world’s most sustainable fisheries. It is also notable for near-zero by-catches, fully transparent operations, and Marine Stewardship Council (MSC) certification, the highest standard for sustainable fisheries. 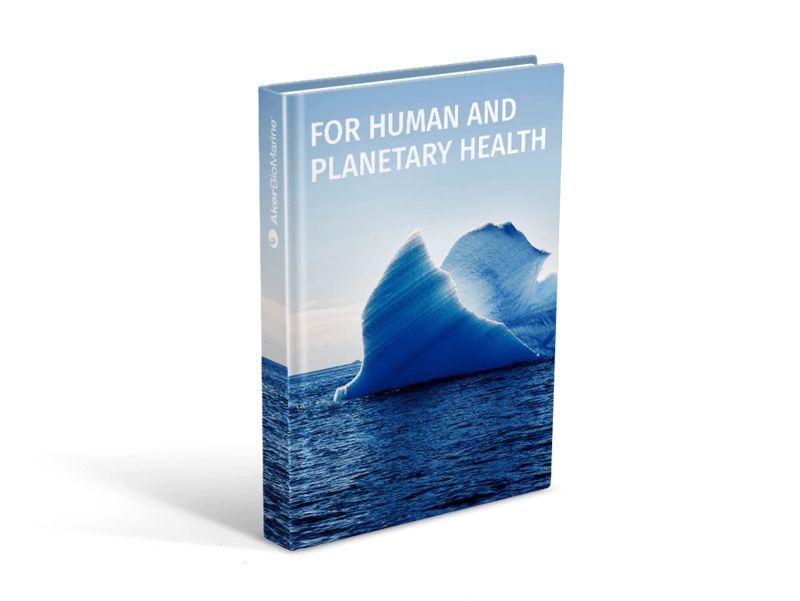 In 2016, the krill fishery received an “A” rating by the Sustainable Fishery Partnership as the only reduction fishery in the world with a biomass that is rated “in very good condition." Read more about krilll research here. How Krill Oil compares to Fish Oil? Krill are small crustaceans of the order Euphausiacea, and are found in all the world's oceans. The name krill comes from the Norwegian word krill, meaning "small fry of fish", which is also often attributed to species of fish. Krill are considered an important trophic level connection – near the bottom of the food chain – because they feed on phytoplankton and (to a lesser extent) zooplankton, converting these into a form suitable for many larger animals for whom krill makes up the largest part of their diet. In the Southern Ocean, one species, the Antarctic krill, Euphausia superba, makes up an estimated biomass of around 379 000 000 tonnes, making it among the species with the largest total biomass. Of this, over half is eaten by whales, seals, penguins, squid and fish each year, and is replaced by growth and reproduction. 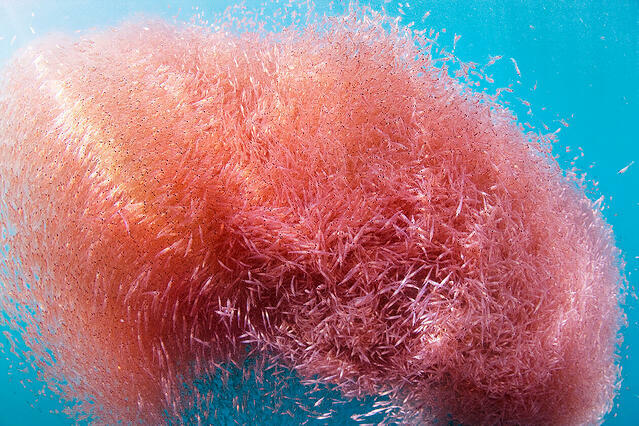 Most krill species display large daily vertical migrations, thus providing food for predators near the surface at night and in deeper waters during the day.